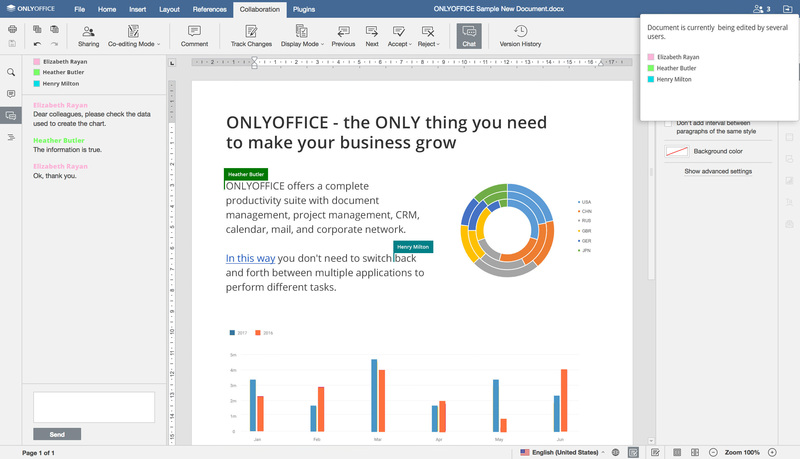 Make use of ONLYOFFICE online editors integrated with collaboration platform: mail, CRM, projects, calendar and much more. 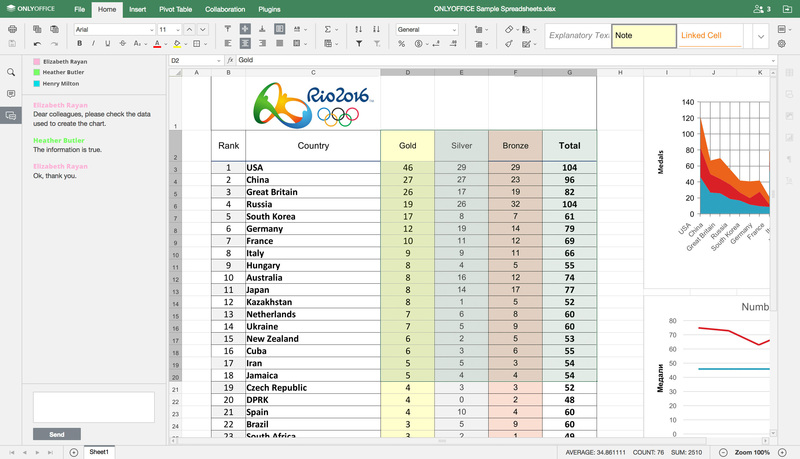 Integrate ONLYOFFICE with your SaaS or on-premise solution and provide your customers with document editing functionality under your brand. 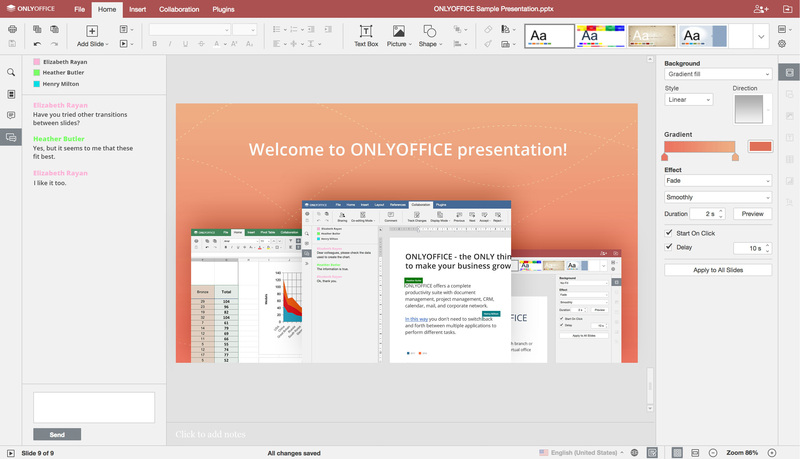 ONLYOFFICE is a hell of a structured and intuitive tool to use. This is nothing short of AMAZING! "One of the best document management systems" by PCMag.